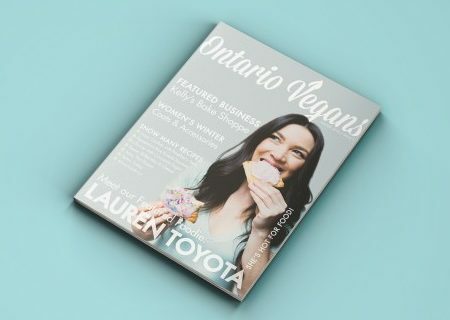 I was so thrilled to be invited to The Morning Show on Global TV in Toronto to reveal the cookbook cover for Vegan Comfort Classics: 101 Recipes to Feed Your Face! 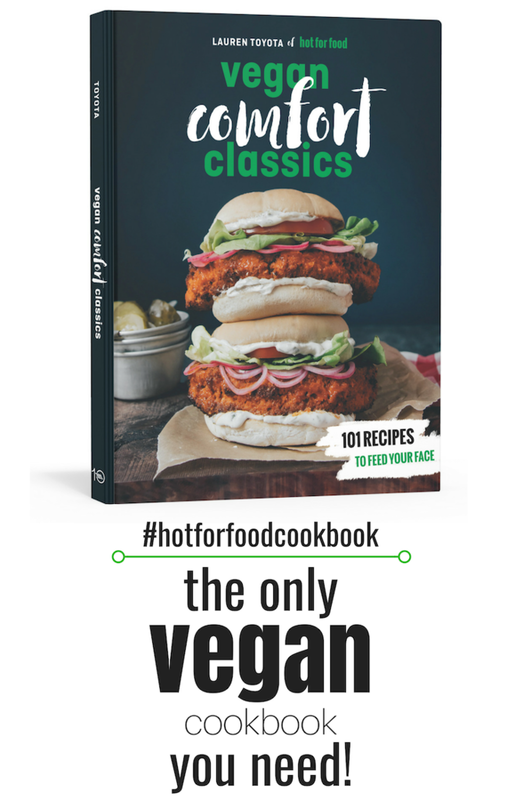 I also fed host, Liem Vu, some of my fave recipes from the book including bacon mac & cheese, bbq pulled pork sandwiches, and southern fried cauliflower. He was so into the food he let me host the segment, pretty much…haha… WATCH BELOW!